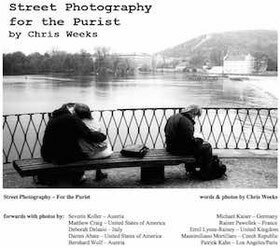 Free PDF eBooks about Street Photography. Free ebooks about Street Photography. 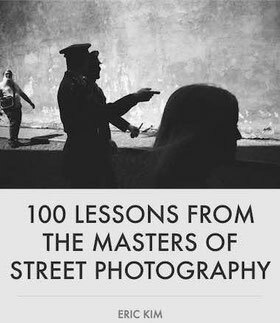 Street Photography is an art not made for shy people, but here are some free eBooks (PDF) to teach you how to overcome your fear, to handle and finally master the art of Street Photography. The art of candid street portraiture. Thomas Leuthard is no ordinary street photographer. It's rare to find a person so dedicated to his craft and, more importantly, so willing to generously share his wealth of knowledge with others across the world. 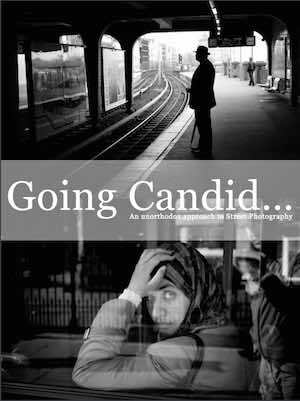 This ebook is his third ebook about street photography and this time he wanted to write about his specialty "The Candid Street Portrait". 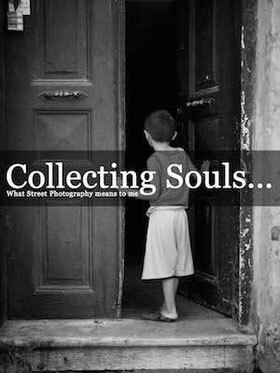 Collecting souls... or what Street photography means to the author, is written by Thomas Leuthard, and it is a kind of reflexion about this controversial art that is street photography. "Street Photography is like fishing. Catching the fish is more exciting than eating it..."
This ebook is a must to read for all photographers who want to try street photography, to know the in and the out. Eric Kim say in his book: Street photography has helped me become a better person. Before shooting street photography, I would always let myself get pushed around by other people. If you have this problem as well, stand up for your rights and stand your ground. Not only will doing this help your street photography, but your own personal life as well. 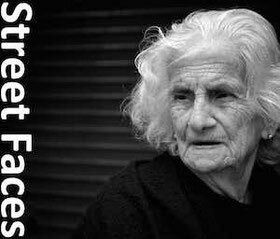 "Street photography is like a box of chocolates. You never know what you're gonna get." Street photography for the purist. This ebook, written by Chris Weeks, is not what you will expect about a writer. This book contains a lot of photos, but sadly also a lot of F-words and bad street languages, which in my opinion was not justified... at all! So at the end, is it the way of Chris Weeks to point out something? In all cases i didn't like it, but you might find your way with this ebook, once you passed the first 60 pages of different forwards from his friends. 100 lessons from the masters of street photography. This ebook, written by Eric Kim, is a must to have. This book contains a lot of photos, good tips and trick about street photography! 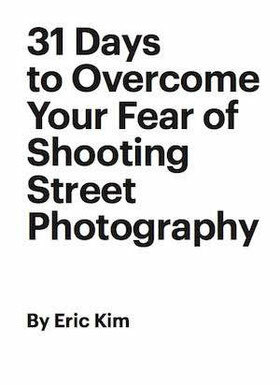 Photographer Eric Kim said: "This is a distillation of all the lessons I’ve learned from the masters of street photography. I encourage you to print this out, save to Instapaper or Pocket, and share it with your friends". Keep It Simple free eBook. 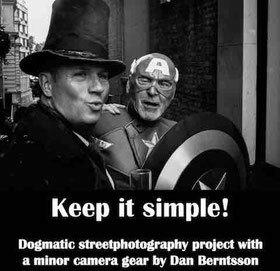 This ebook, written by Dan Berntsson is a dogmatic street photography project with a minor camera gear. Photographer Dan Berntsson said: "Analogue photography force my self to think better and with less settings to adjust I get quicker, being quick is necessary in this genre. When you got less technology to account of, you can concentrate more on the scene. "